Trendy fashion jewellery for all !! In many cultures, like Greek and the Middle East, it is believed that a jealous and competitive person may cast an evil glare upon you which may harm you in some way. The evil eye is a curse believed to be cast by a glare with an ill-feeling, usually given to a person when they are unaware. They also believe that receiving the evil eye will cause misfortune, sickness or injury. The most popular of them all is the evil eye pendant. It is basically, a pendant with an eye drawn on it. The tradition of wearing evil eye jewelry originated in Turkey and Greece. It is a part of their culture. According to the belief, these evil eye pendants reflect back or absorb the envy of others, thus eliminating the 'evil eye' effects such as bad luck and loss of fortune. There is a wide variety of evil eye jewelry collection available to the buyers. These include modern and traditional evil eye pendants set in metals like gold and silver. Apart from being a symbol of belief, the evil eye has become a fashion accessory these days. They come in attractive designs. The jewelry pieces include bracelets, necklace, pendants, rings and earrings, arm bracelets etc. These are trendy and look exotic as well. It is believed that wearing an evil eye pendant brings great positivity in the lives of the wearer. It is for this reason that many celebrities have been seen wearing these pendants. These pendants come in a variety of symbols all over the world. Evil eye jewelry is believed to bring enormous positive changes, good luck and protection to those who wear the popular jewelry. The evil eye accessories are also very popular. Many people also hang an evil eye pendant in their car, homes, shops and offices etc. for good luck. In this modern time, jewelry is valuable that does not only show the feminine side of a woman but also symbolizes the class and social status. Thus, every woman loves to have jewelry. Moreover, jewelry can be made up of various materials such as gold, silver and many more which can also be studded with the various gems such as diamond, Pearl, sapphire, ruby etc. 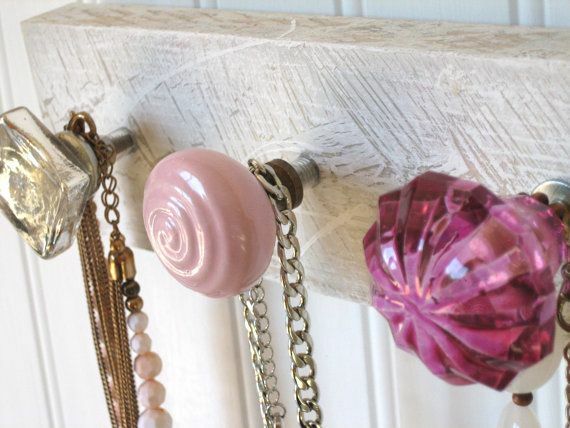 · Avoid bringing the jewelry in contact with harsh chemicals as well as perfumes, deodorants. · Protect your jewelry from scratching and keep it in a pouch. A secret tip which is known by elite few is that if you place the silica packets, which we generally throw away, with your jewelry , it will help your jewelry last longer. Since silica packets absorb moisture which damages jewelry. If we talk about trend then gold plated jewelries are very popular these days. And as per the availability, budget, choice and size you can buy them from the best and reliable jewelry shop. For instance: you can find gold plated jewelry in Dubai. Moreover, you can search it over the internet as you will surely find many websites which will let you buy the newest, stylish and trendy jewelries. Jewelry, no doubt is a wonderful gift that shows love, care and affection towards the beloved one. If you are planning to give a surprise to your adored one then, jewelry would be an amazing gift for this. Moreover, you may find many types of jewelries in the market nowadays such as rings, necklace, armlets, bracelets, bangles and many more. If we talk about pendants then gold plated pendant set is the most admired jewelry among the all as many celebrities like Madonna, Selena Gomez, Jennifer Aniston also love to wear it. Whether it is a special occasion or not you can always wear them. And as per the size, design, pattern, material, cost and of course look you can select the one which you think the best among all. The pendant sets may consist of different gems such as pearl, diamond, ruby, sapphire etc. that can be embedded onto the gold (yellow, white), silver or platinum necklaces. As a result, the pendant sets look more attractive and graceful. Moreover, no matter what type of pendant set you may prefer its value will always remain high as it is a beautiful symbol of faith, loyalty and adore. You may find many jewelry shops around you but it is advisable to approach to the best and reliable shop only which has reputation in the market also. You can take suggestions and advices you’re your known ones. Additionally, you can search for the best shop online over the internet as you may find many websites related to it. There is no second thought that women love to wear jewelries. Since many years ago, jewelries are being used to enhance the beauty of women. As a result, you might have seen many types of jewelries including rings, earrings, bangles etc. that are made up of gold, silver, platinum etc. Additionally, with the passage of time many accessories have also been designed that can be worn by men. If we talk about necklace sets then we will come to known about the fact that they have been in demand for centuries. And now to give them a trendy and stylish look many gems such as ruby, sapphire, pearl, diamonds etc. can be embedded onto these necklace sets. 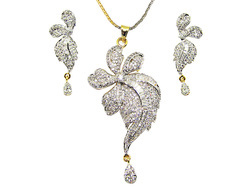 Hence, you can see various necklaces sets embedded with various types of gems such as ruby necklace sets and many more. There are many jewelry shops nowadays where you can visit and get the best necklace set as per your choice. You may also find many gold necklaces that would include hand crafted harem, synthetic stones and other marquise shaped emeralds. Recently we were featured by Beauty & Fashion Dubai Blog !! Beauty & Fashion Dubai features the Latest Collections in Fashion Wear, High-End Beauty Brands, Latest Jewels & Watches Collection, Stylish/Elegant Bags, Shoes, Fragrances along with Product Launch Info, Latest Trends, Latest Style, Top Brands, Collection from Designers, Beauty and Fashion news from Dubai and all around the Middle East. The Page aims to capture all the Fashion and Beauty followers who would like to stay up-to date always, with something new and fresh in stores around them. 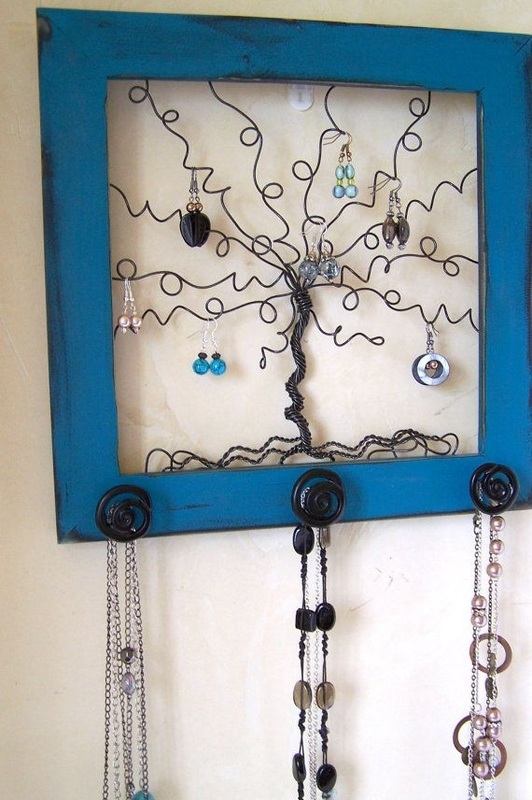 How do you keep your earring? Necklace? 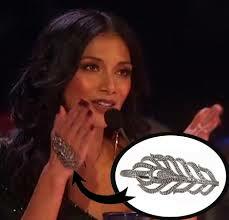 Jewellery? 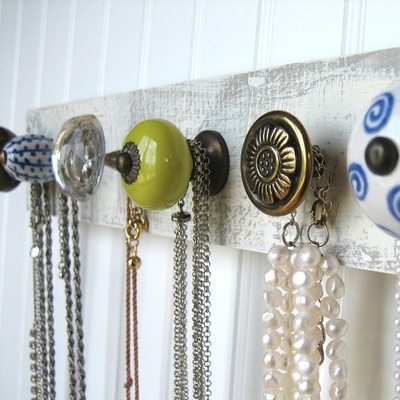 Here are some great idea to keep your accessories organised! 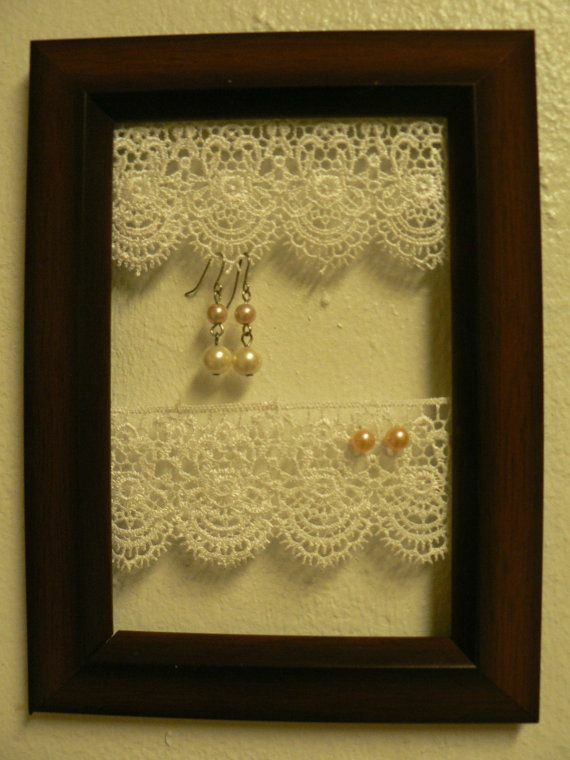 We really loved the laces and different hangers in a pretty, romantic style. 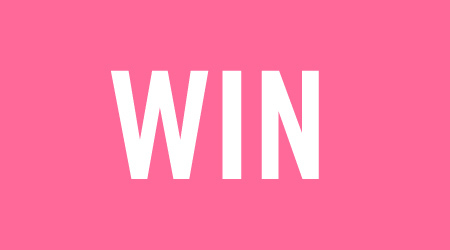 WIN gifts up to AED500!!! Sign up NOW and get the chance to WIN voucher up to AED500! While waiting, filled with excitement, visit our Facebook page to see more fantastic and amazing designs! Winners announced over the weekend! Did your bracelet fall off ?? These new accessories are a step ahead of a regular bangle, these can be worn at work or party with rings or without. I love Designer jewellery and jewellery worn by celebrities, so here I round up all the latest fashion I come across ! !